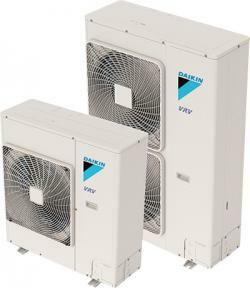 VRV LIFE systems are a complete heating and cooling hybrid solution that can replace your existing system, while adding zones for additional comfort or expansion (up to 9 zones). 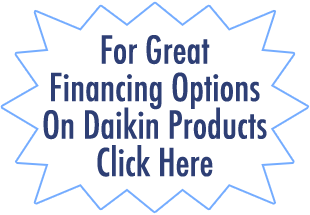 This is also true for homes that do not have central air systems where a fully ductless system can be configured. 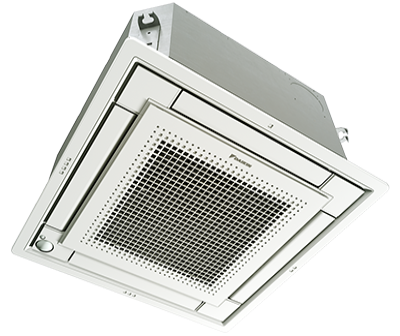 With its slim design, the VRV LIFE System outdoor unit takes up less space than traditional air conditioning systems. 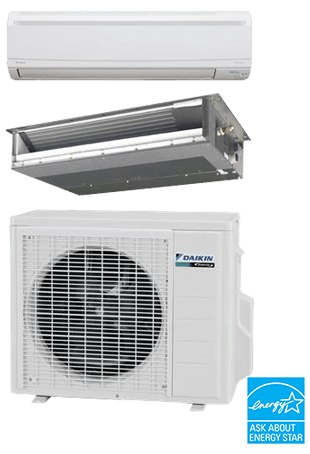 This allows for flexibility when considering placement of the outdoor units, especially when dealing with zero lot requirements. 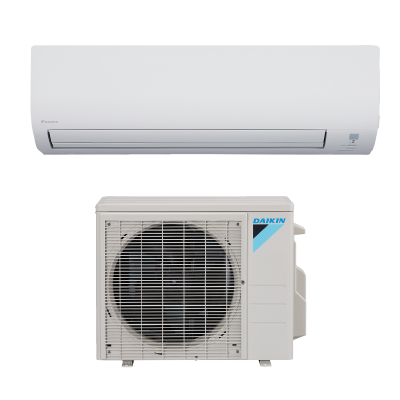 Click here to see the Daikin Fit System AC offering.